UPDATE (12 DEC): DYNAMO IS NOW OPEN! OUR CROWDFUNDING CAMPAIGN REMAINS LIVE UNTIL 24TH DECEMBER - STILL TIME TO BENEFIT FROM SOME AMAZING REWARDS! 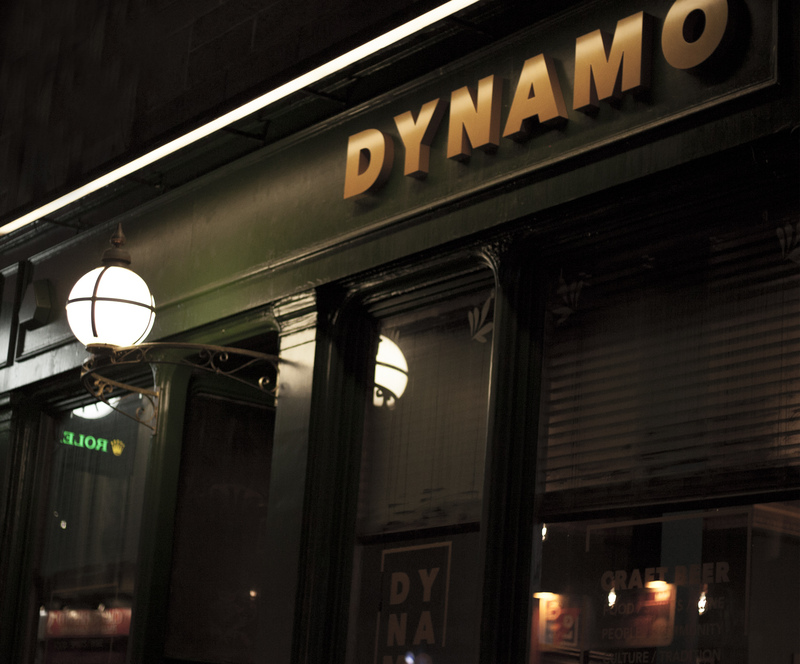 We invite you to become a CROWD FOUNDER of DYNAMO, Dundee's newest craft beer bar! We will showcase the best of our own beer along side our favourites from the UK, Scotland and further afield across 24 taps. Backed up by a unique bottle/can list alongside our favourite spirits including many local producers, wines and possibly even a draft cocktail. A refurbishment of the venue has taken place, with careful consideration taken to preserve much of the bar's rich history and charming interior. We have worked hard to offer a unique experience for the people of Dundee and we hope you will join us for a drink soon! Find us at 42 Union Street. We have gathered SEVEN FOUNDER reward options for you, in each case the rewards reflect up to a 75% return on your investment, with free beer, merchandise and even a full blown brewing experience. We started small in the north-east of Scotland, creating a family of talented people, enabling well thought out growth. Don't be fooled, we are a modest brewery (200 times smaller than our neighbours in Ellon) but we are proud and excited to bring our ethos, brand, beers and award winning bars to you, our future crowd founders in Dundee. Dundee is a city we have always loved and it is especially exciting to see the developing bar scene in the city. We are excited and focussed to bring the best a craft beer bar can offer to a new city.  SIX°NORTH was established in 2013. The concept was born when founder Robert Lindsay fell in love with Belgium's beer culture and traditional methods of production way back in the early 00's. Returning to north east Scotland, brewing his own beers, six°north of Brussels. We make modern, artisanal beers that are driven by brewing tradition and inspired by modern brewing practices. Robert’s passion for beer was also driven largely by cultural aspects that revolved around artisanal production and consumption. It was not good enough to send anonymous bottles away without meeting the customer, the circle had to be completed showcasing all aspects within craft beer culture. 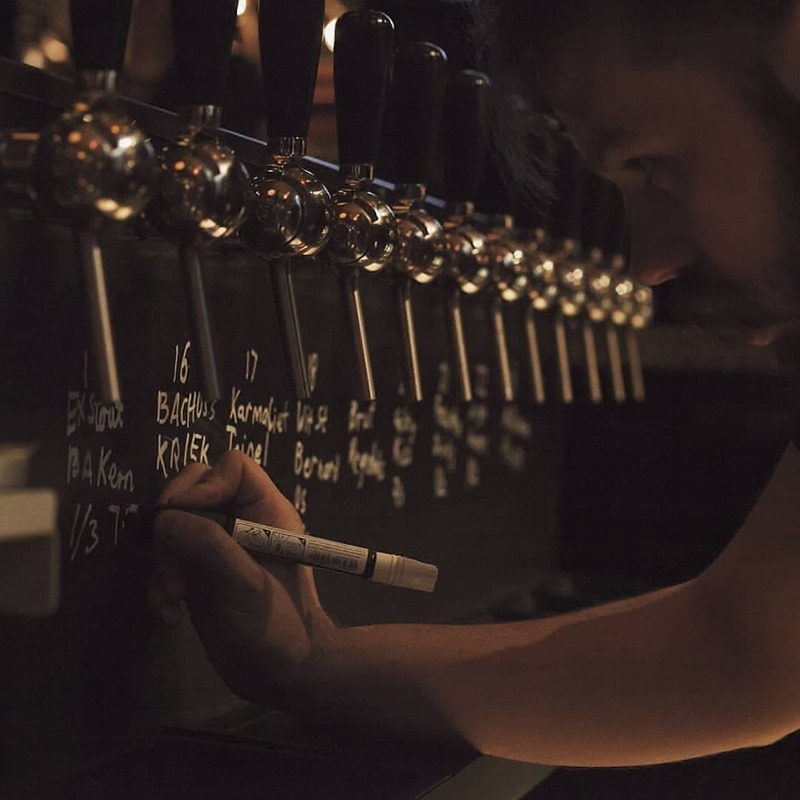 Robert had to create more than just a brewery and indeed preceded SIX°NORTH by developing The Marine in Stonehaven in to one of the foremost beer bars in Scotland over the last 12 years. The success of the Marine and community engagement led to the launch of the brewery in 2013 and 6DN Aberdeen, followed by openings in Glasgow and Edinburgh in 2016. 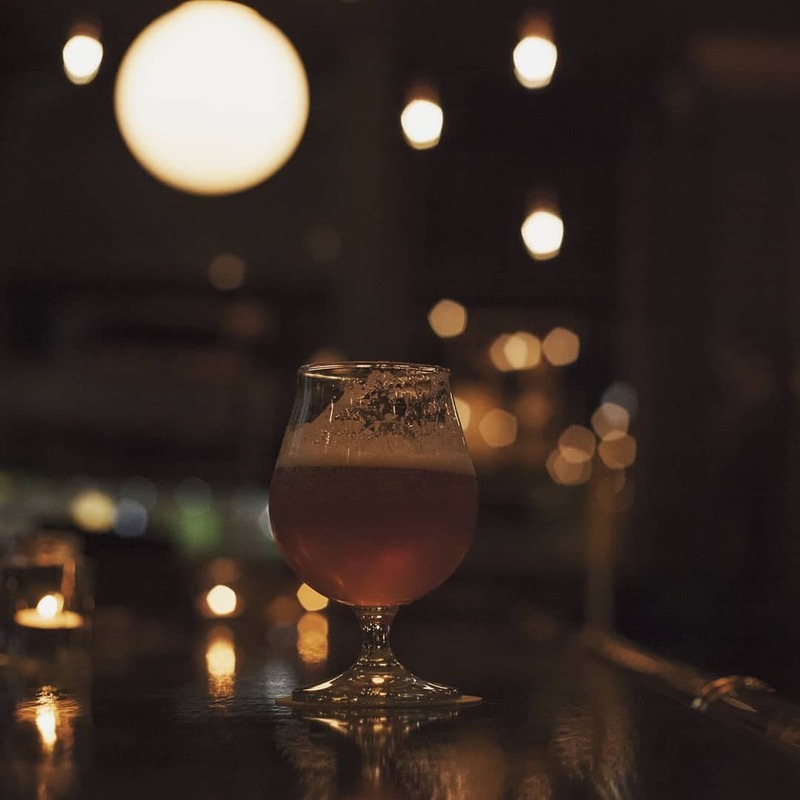 Our bars have a continental feel and take influence from our favourite Belgian bars to create relaxed, friendly environments to enjoy great beer with friends. Our Glasgow bar was recognised as ‘The Best Bar of the year 2018’ by the The Scottish Beer Awards. This is the ultimate Beer Lover and ‘Gastronome’ experience for 6. Come and brew with us for a day. You will be guided through the process and given insight into what and why we do what we do. Then Post all the ‘graft’ we’ll accompany you to the Marine Hotel in Stonehaven for a 3 course beer matching menu, a few more beers and overnight accommodation. Also inc. 6x£50 card to spend at Dynamo, 6DN pint glass, Hoodie & Dundee founders t-shirt.